The SATARA HILL HALF MARATHON is held annually in the historic city of Satara, the erstwhile capital of the Maratha Kingdom founded by the legendary Warrior King Shrimant Chhatrapati ShivajiRaje Bhosale. 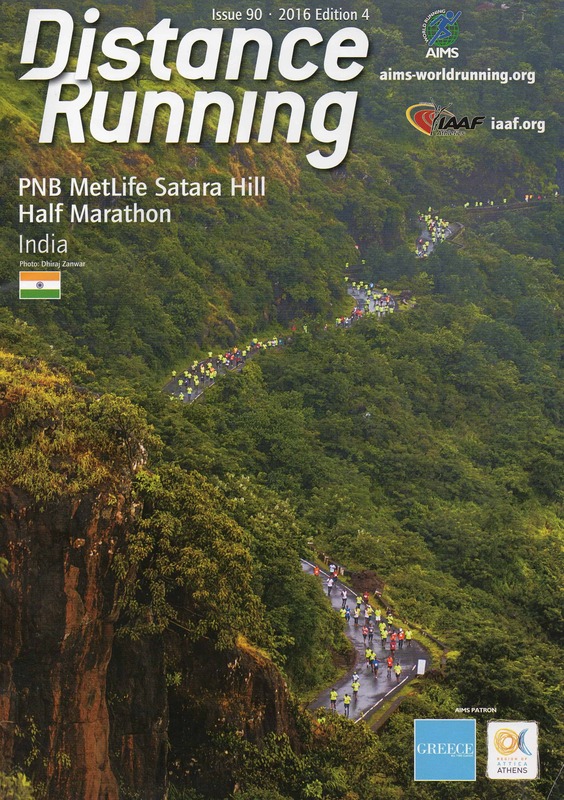 The SATARA HILL HALF MARATHON is a proud member of the AIMS (Association of International Marathons and Distance Races) Usually held in the first half of September , the event attracts runners from all over India as well as elite athletes and running enthusiasts from all around the world. The Eighth edition of this popular event will take place on Sunday, 25 Aug 2019. WE ARE NOW OFFICIALLY AMAZING !!! We are Record Holders for the GWR title of the "Most people in a mountain run - Single mountain." Our Official GWR record stands at an impressive figure of 4801 runners ! We are proud of our Runners, Volunteers and all our Supporters ! This is the result of our combined efforts. We have managed to pull it off against seemingly insurmountable odds ! 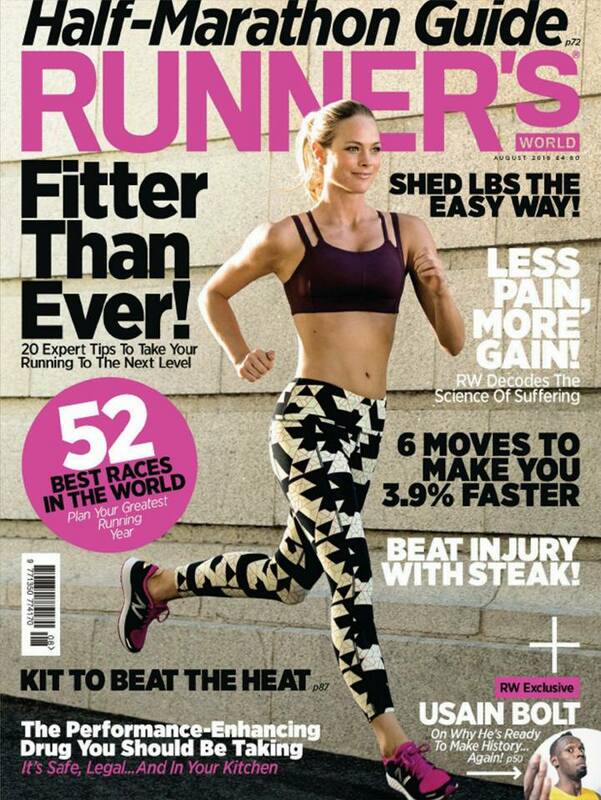 Runner's World is an inspirational and motivational magazine for runners of all ages and abilities. For more than 50 years, it has been a leading provider of trustworthy training advice, racing news, and inspirational stories about the sport of running. 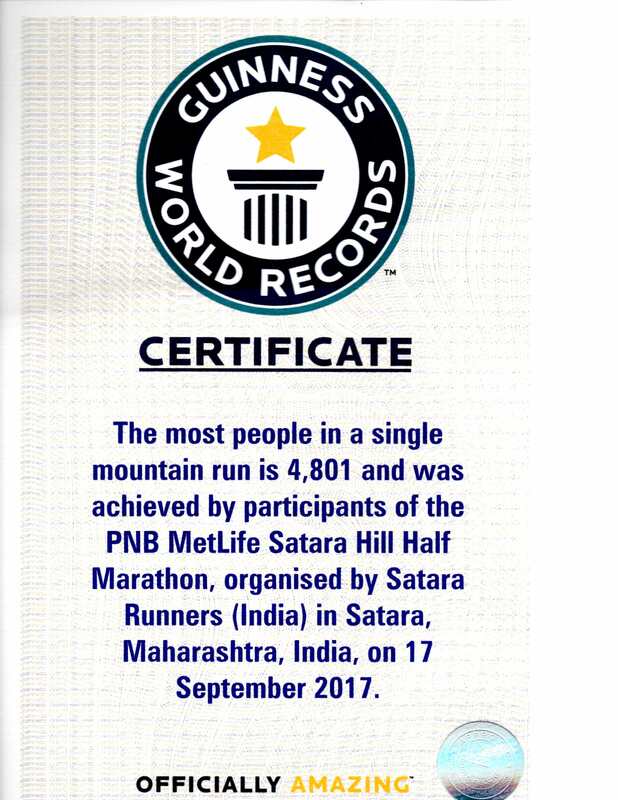 Satara Hill Half Marathon has been included in the World's Best / Must do / Bucket List Half Marathon races 3 times ( 2015, 2016 and 2018 ) by Runner's World UK. 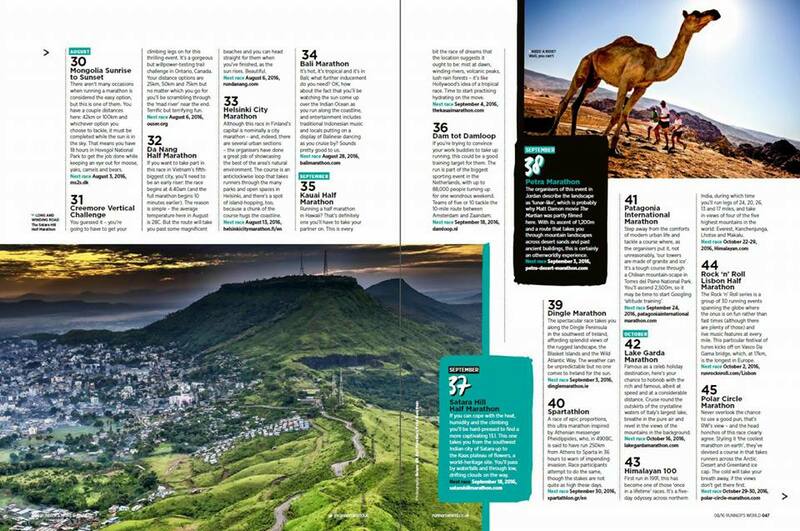 We are proud of the fact that our homegrown event has been featured alongside some of the biggest and best running events across the globe. 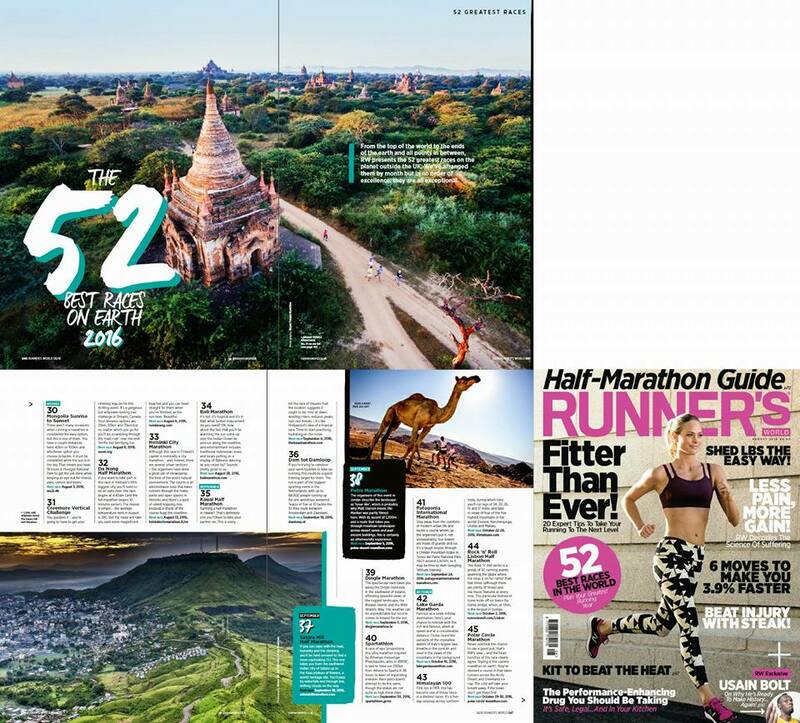 Here's a link to the latest article about us in Runner's World UK February 2018 edition. Distance Running is an official publication of AIMS and IAAF, published quarterly in January, April, July and October. 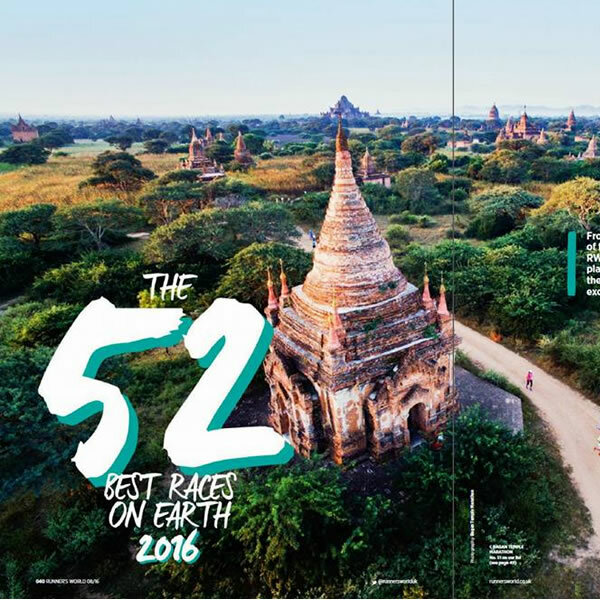 Approximately 400,000 copies of the magazine are distributed free, annually, to member races of AIMS. 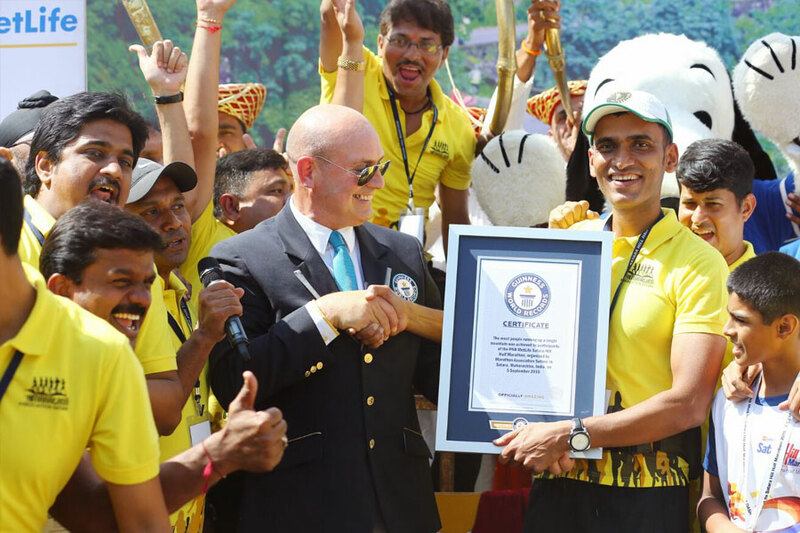 This half marathon in western India boasts the largest field of any mountain race in the world. 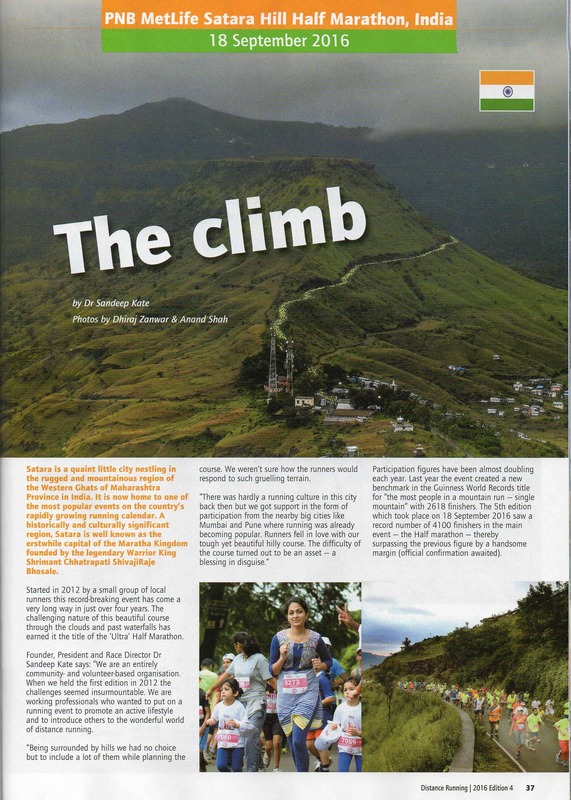 The course is an out-and-back route up Satara Hill, which offers fantastic views of the Indian countryside. Expect huge crowds, big hills, and humidity in this destination race. The AIMS is a member based organisation of more than 380 of the world’s leading distance races, from over 100 countries and territories. It aims to foster and promote distance running throughout the world. The challenging nature of our hilly course makes it necessary for us to be well prepared to handle any medical emergencies that may present themselves on event day. Indeed we have been making all efforts towards this end in the past. The IIRM is a collaboration of the most experienced and dedicated professionals in the field of endurance medicine , engaged in the promotion and propagation of the best practices in the field of marathon racing. In fact, we are the First and Only Indian Sports/Running event to be a member partner of this prestigious body. 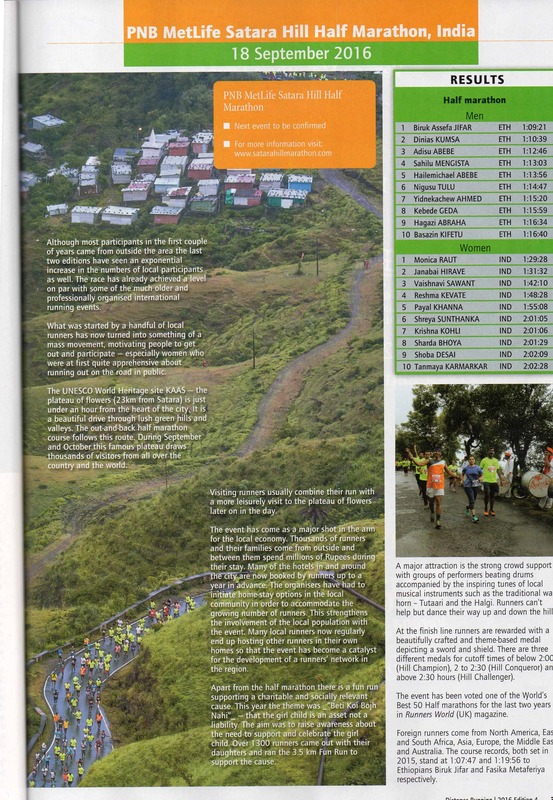 Copyright 2019 © Satara Hill Half Marathon All rights reserved.